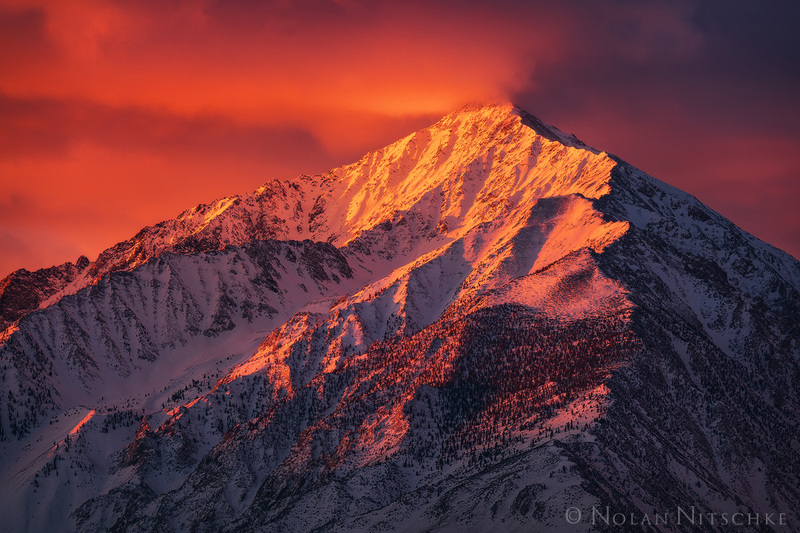 Welcome to The Sierra Light Gallery! 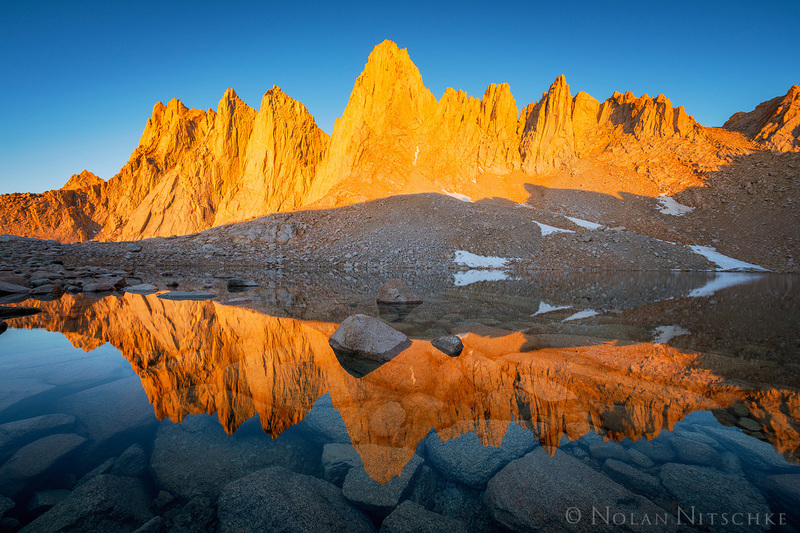 Here you will find the Award Winning nature photography of Nolan Nitschke, the Eastern Sierra and Mammoth Lakes premiere photographer. 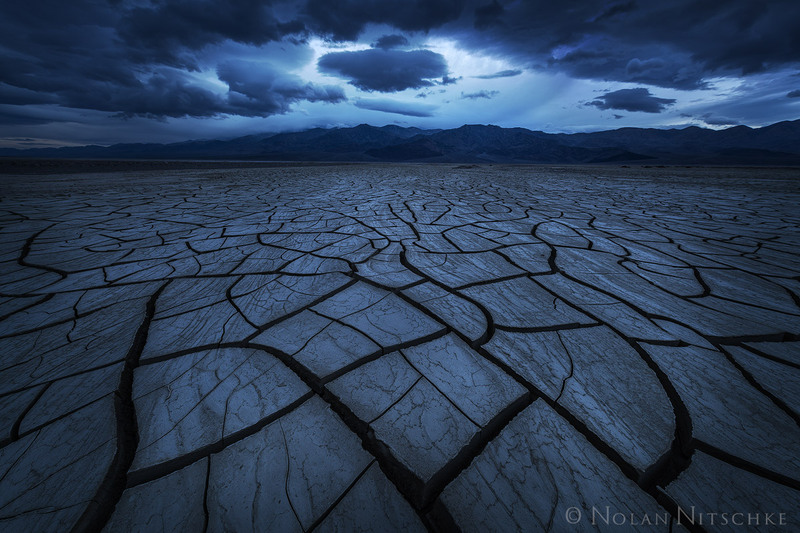 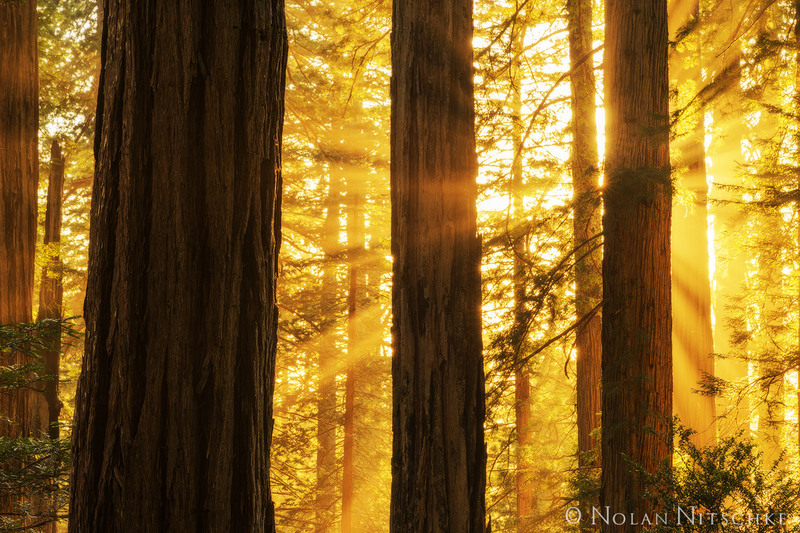 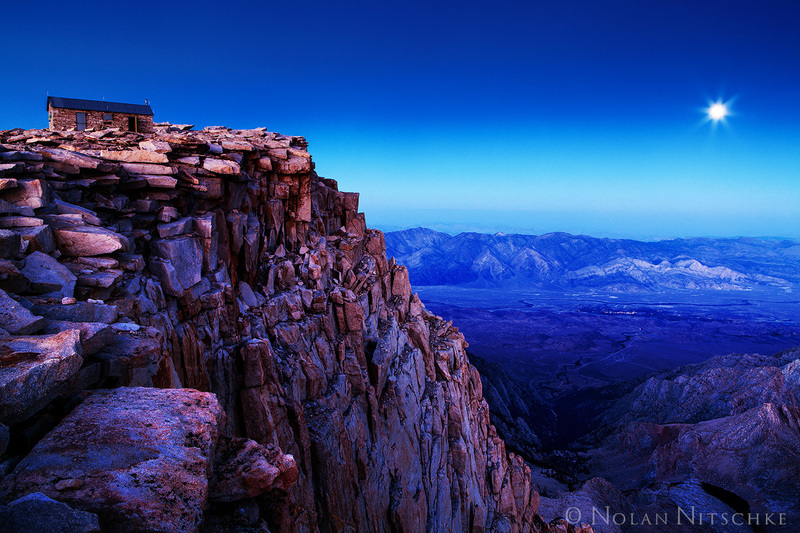 Nolan's work has been featured in museums, galleries, and publications worldwide including the Smithsonian Museum in Washington D.C., CNN, ABC, MSN, FOX, NBC, Yahoo, Outdoor Photographer Magazine, and many others. 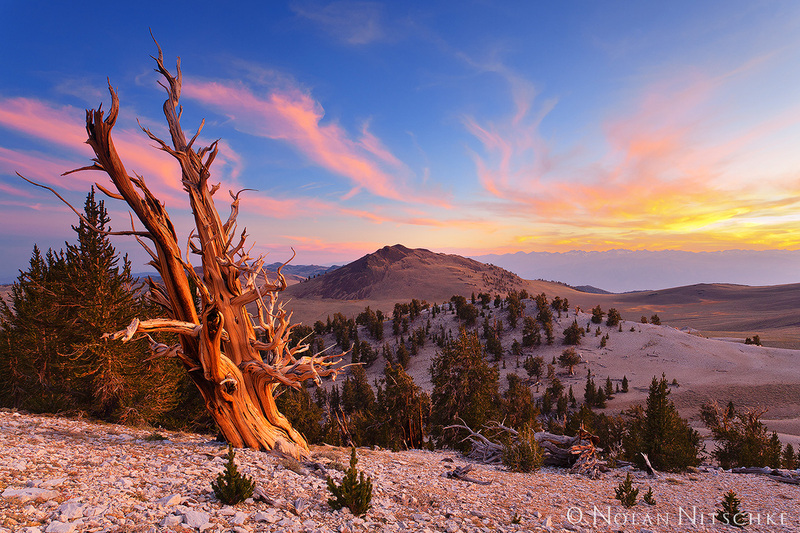 In 2017 The Sierra Light Gallery opened its door in Mammoth Lakes, California and has been stunning audiences ever since. 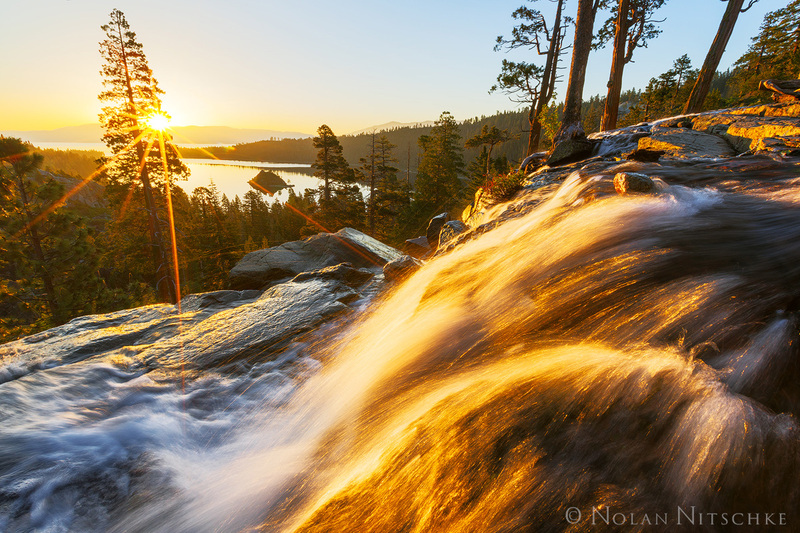 Dubbed a "Must See!" 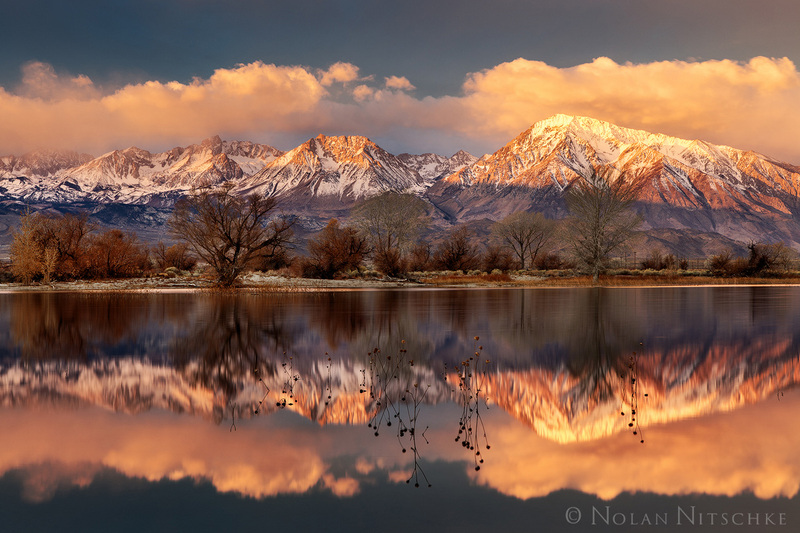 in Mammoth Lakes, the gallery displays many of Nolan's award winning Fine Art Prints in extremely large formats up to 100 inches. 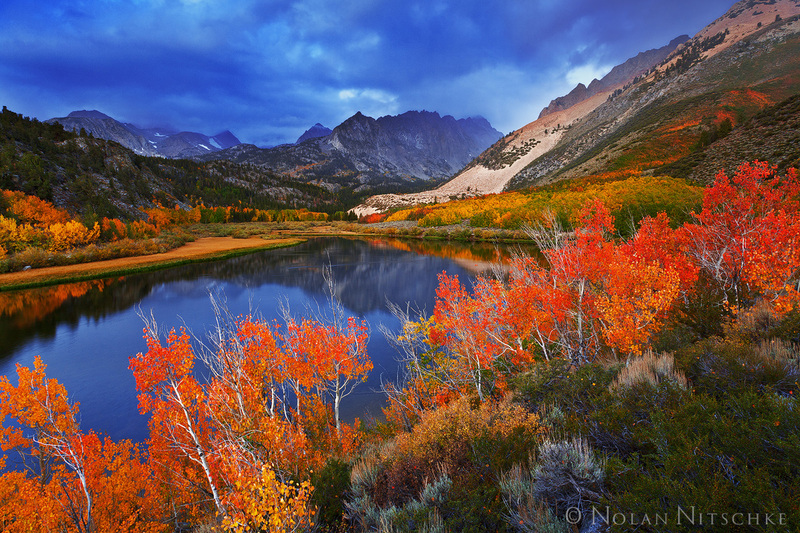 Be sure to visit the gallery for yourself and pick up your favorite Limited Edition Acrylic, Metal, and Matted Prints.